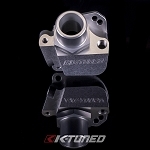 The intake temp sensor adapter is a great option for boosted cars where the rubber grommet just won't hold. 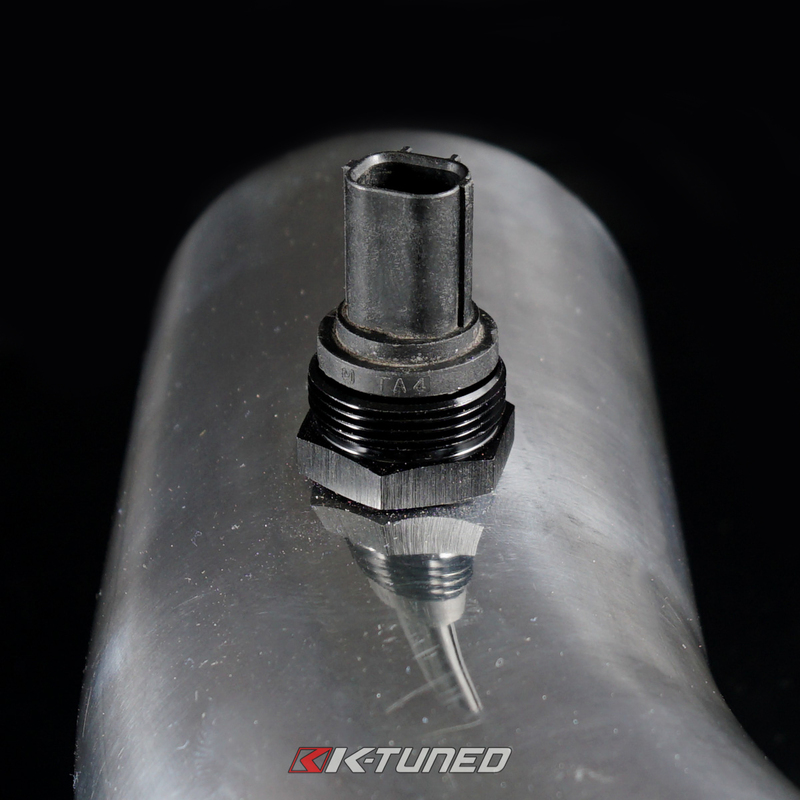 Instead of trying to find an OBD1 B-Series Temp Sensor and plug you can use this adapter will work with your stock harness and sensor. 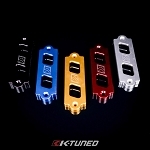 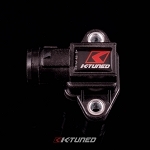 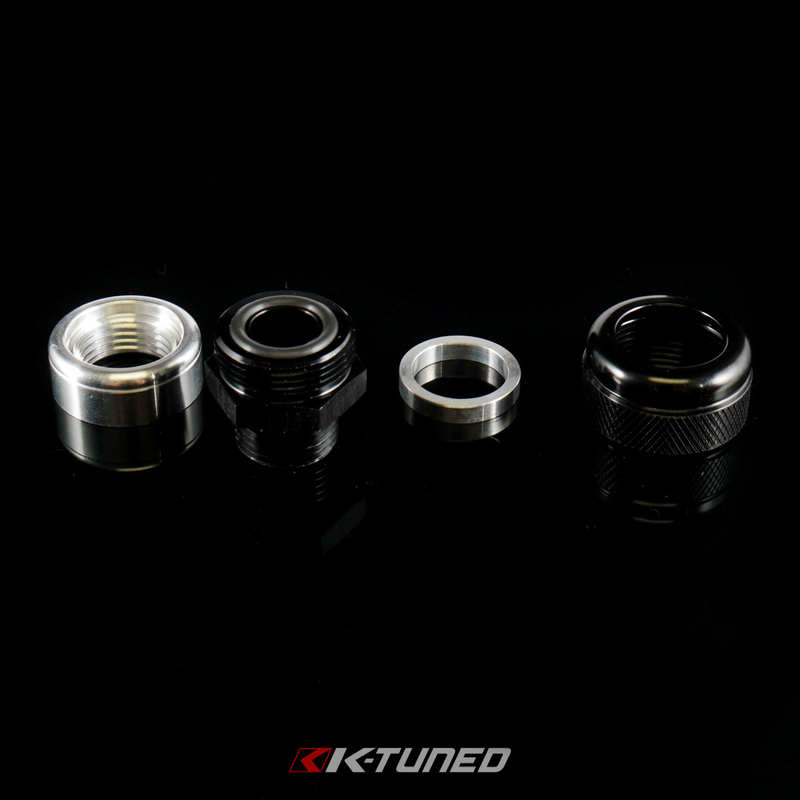 The adapter uses either stock K-Series Temp Sensor or OBD2 Temp Sensor. 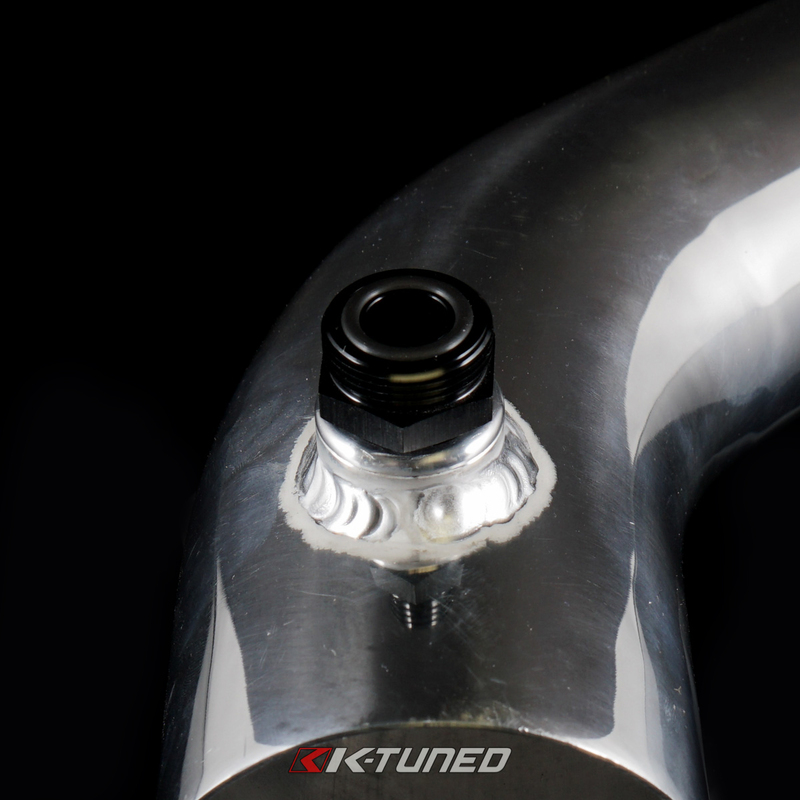 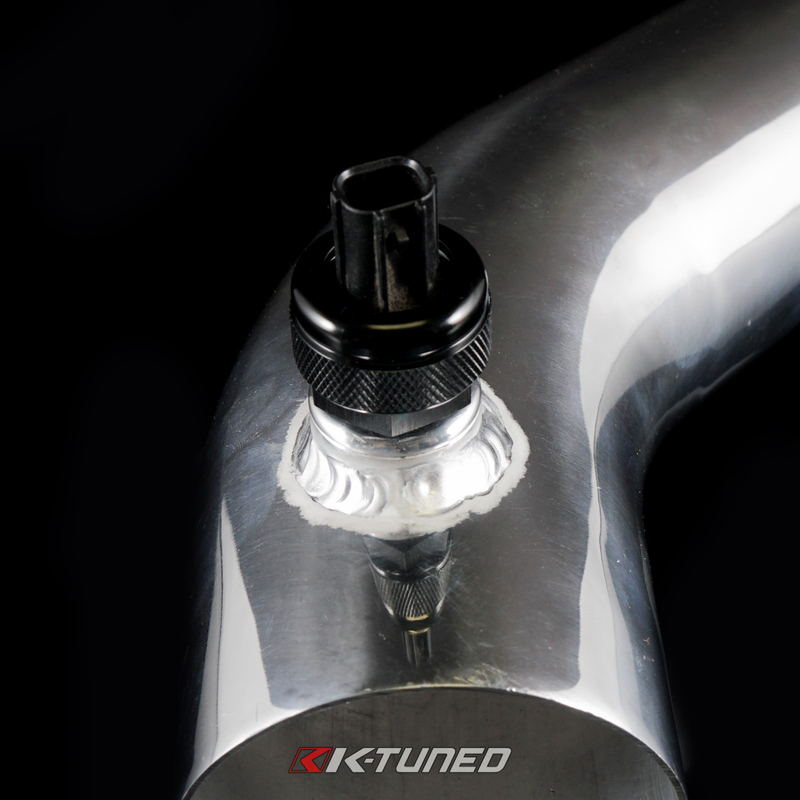 We include a weld bung to adapt it to any piping quickly and securely. 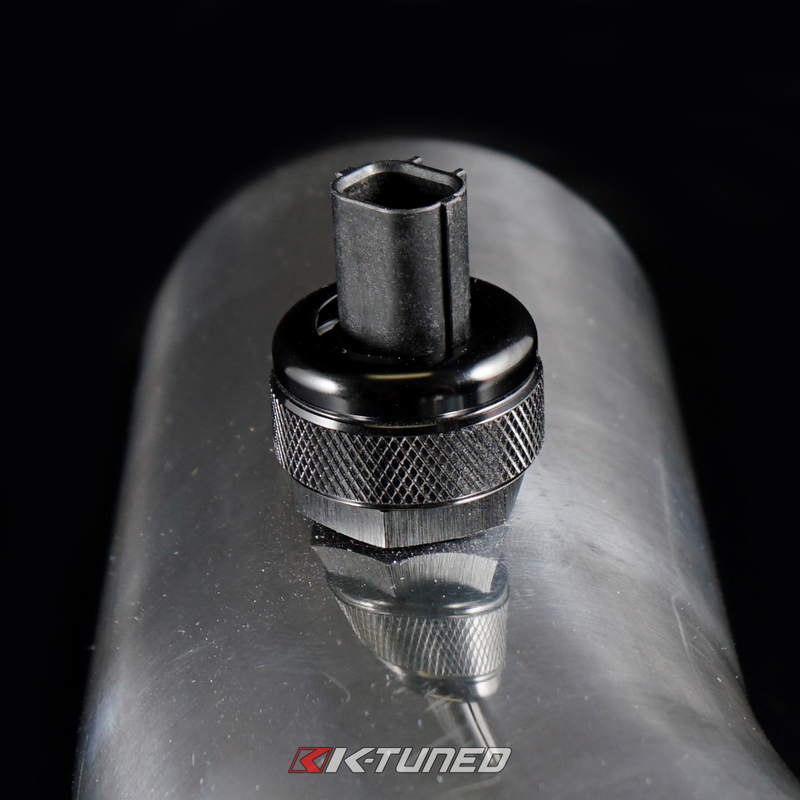 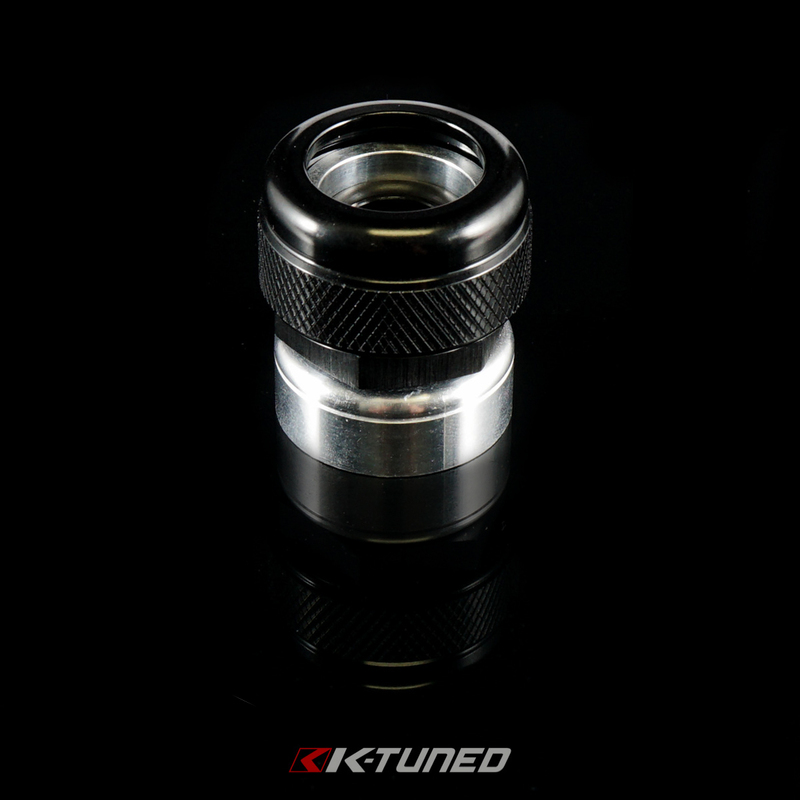 Alternatively you can thread the adapter in using 3/8NPT port and sealer to secure it. 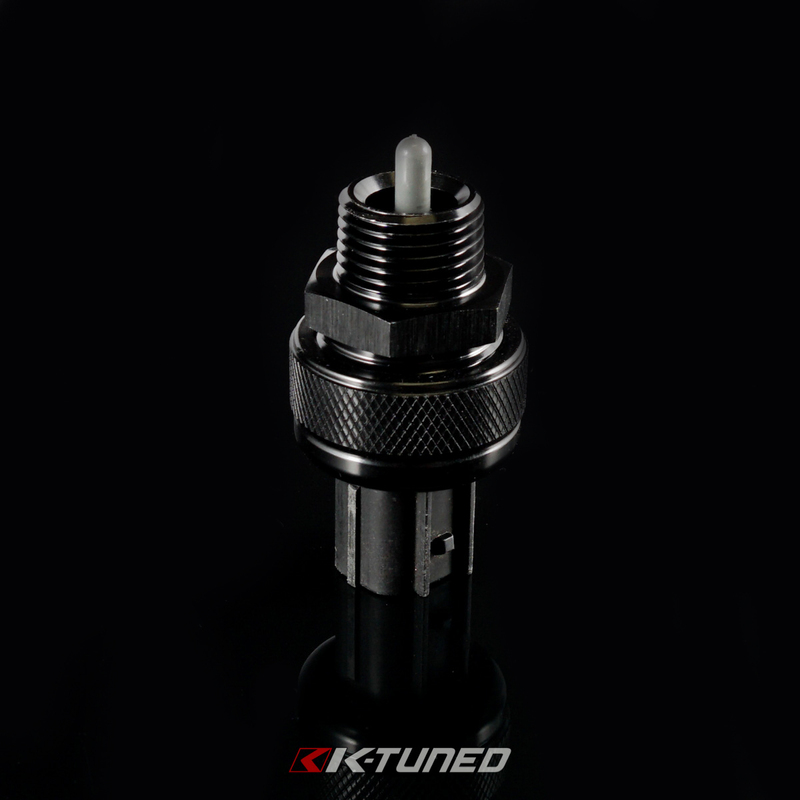 The sensor is sealed with an o-ring to ensure to leaks. 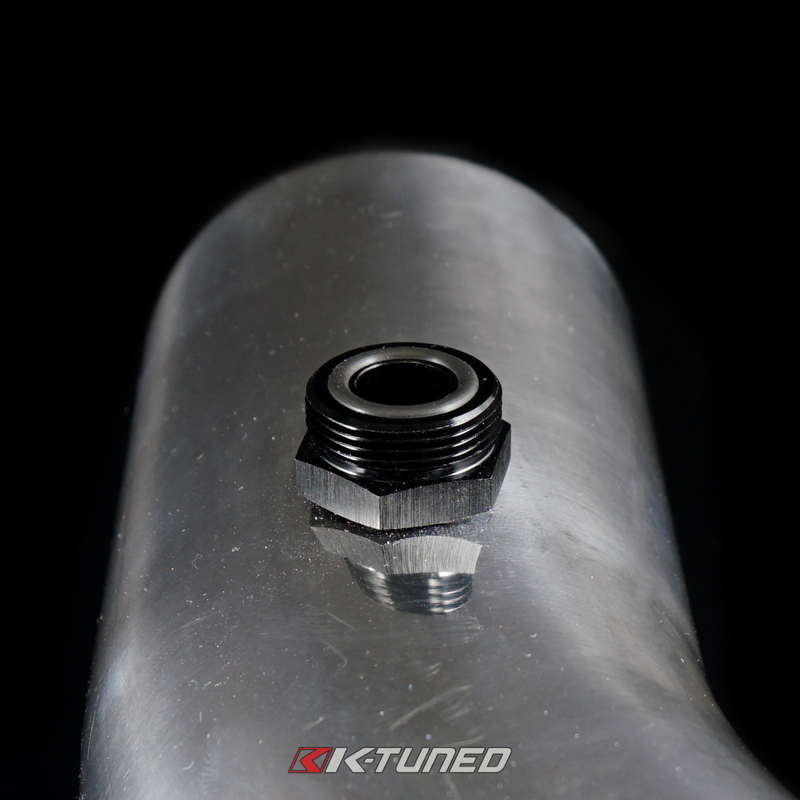 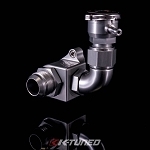 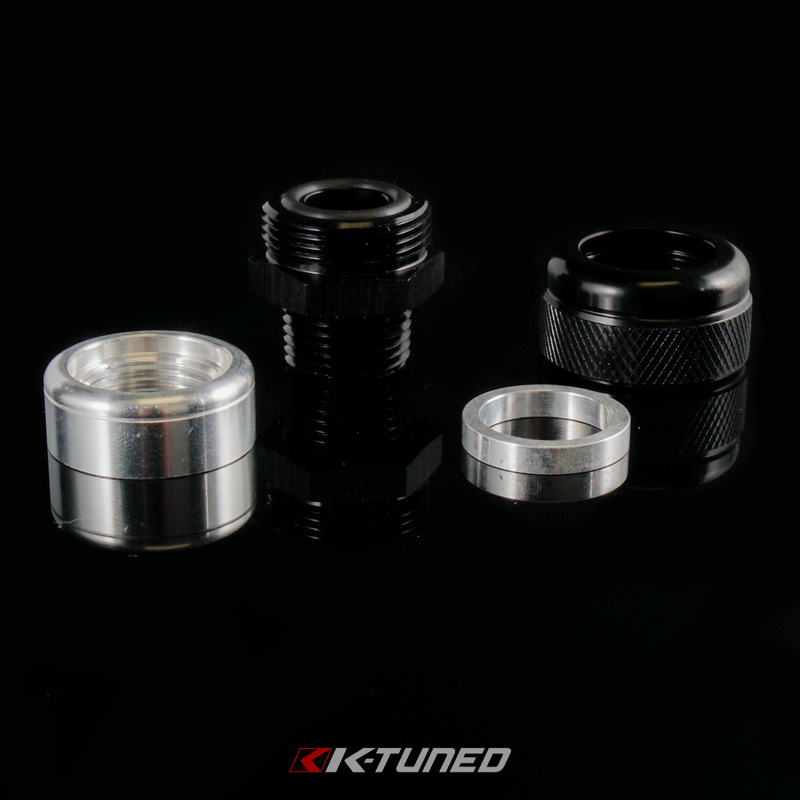 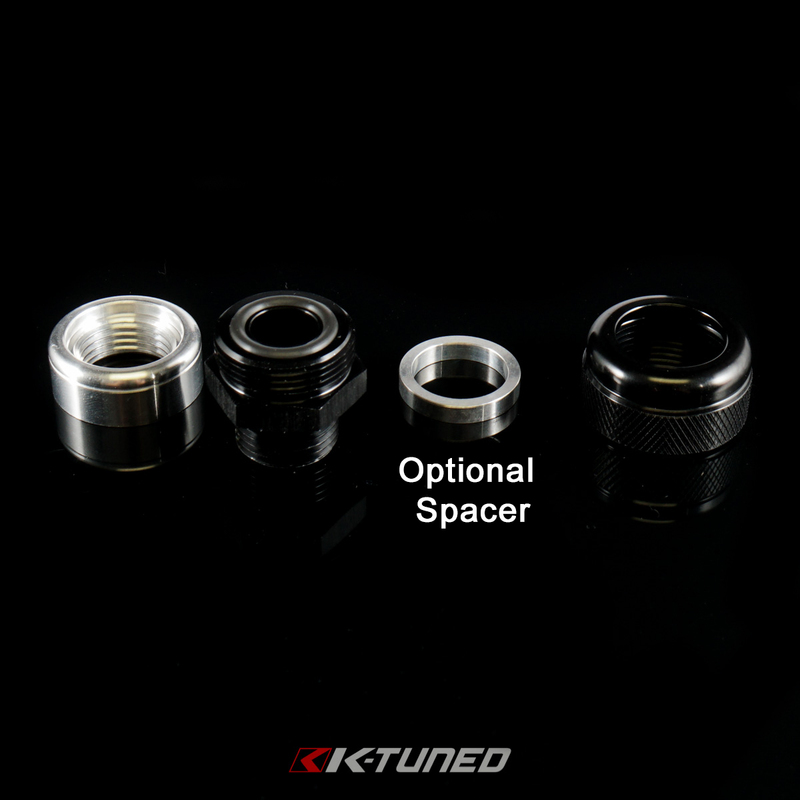 We provide a small spacer to be used with K-Series Temp Sensors. 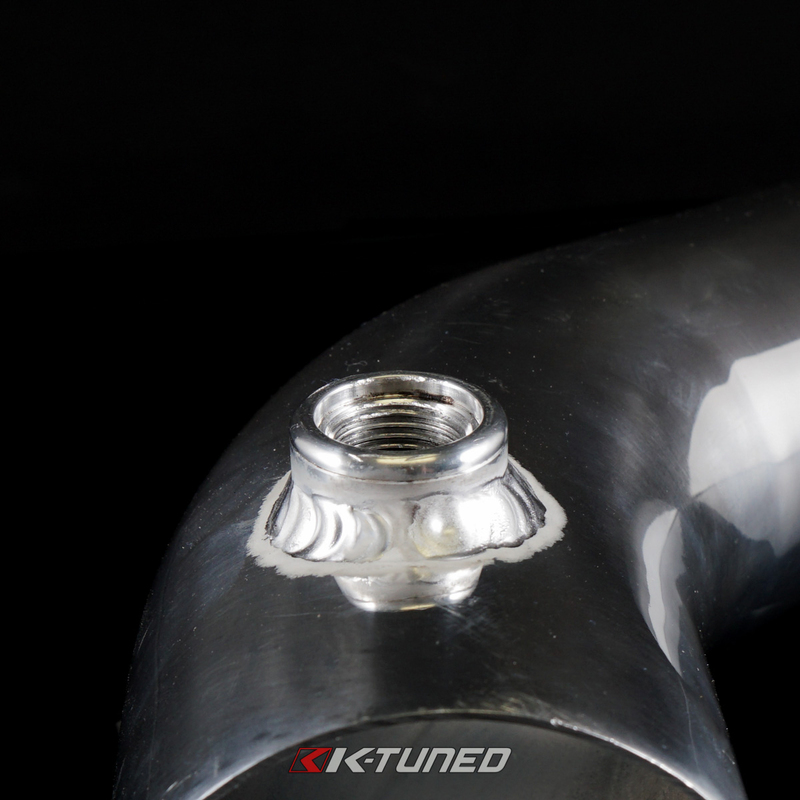 Its made entirely of 6061 aluminum. 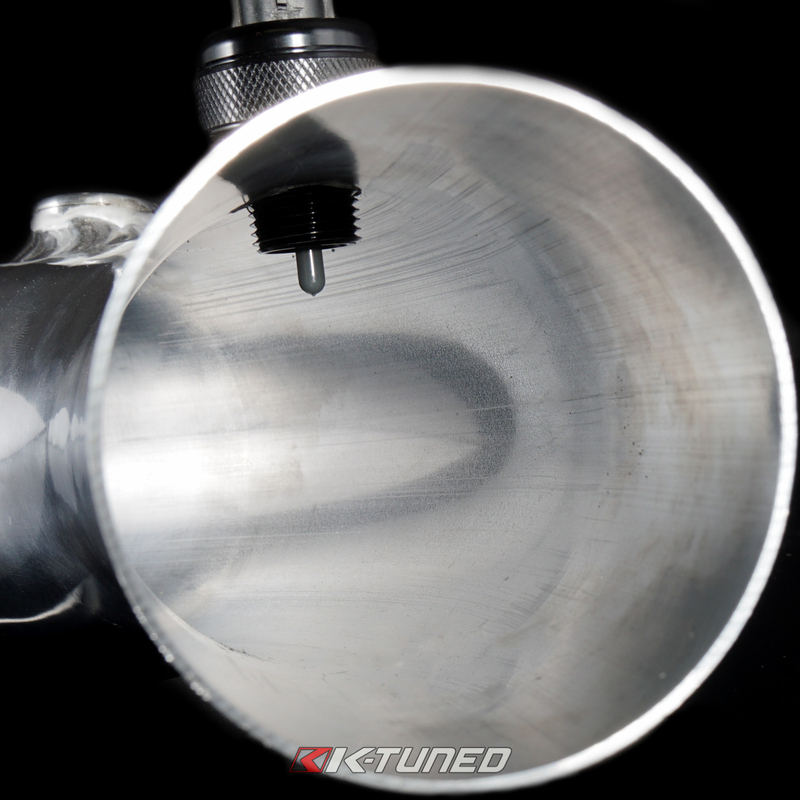 Note: This can also be used on newer DBW cars like the 8th and 9th Civic who want to delete the MAF and replace it with a simple Intake Air Temp Sensor.